Stephanie will be presenting a program of original songs, and arrangements of familiar material. Her music is the result of an eclectic mix of influences, including jazz, folk, classical, pop, and Brazilian, strong on thoughtful lyrics. Several songs are from a musical theater piece, still in progress, that she is writing with pianist/composer Jonathan Alford. Stephanie will be singing with pianist, Jonathan Alford, and bassist, Paul Smith. 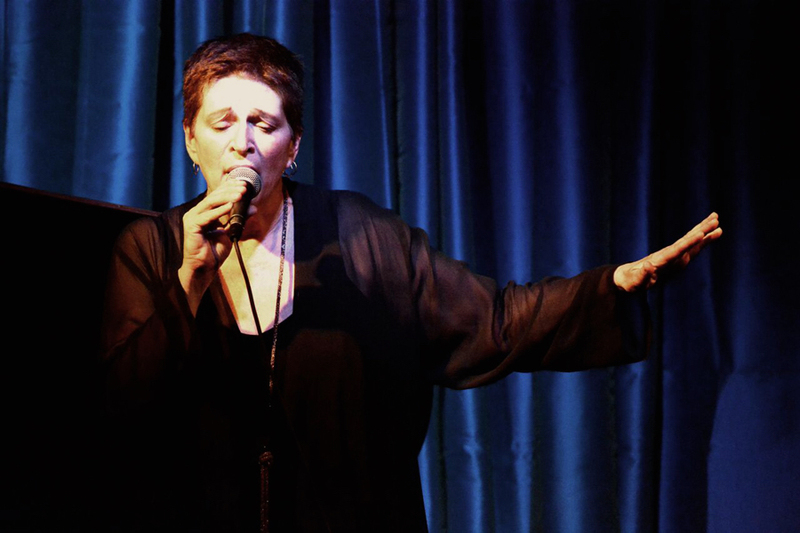 Stephanie Bruce has been performing and teaching in the Bay Area for nearly 40 years. She has produced 3 CDs, and appeared in many venues, including Yoshi's, The California Jazz Conservatory, Jazz at the Chimes, to name a few. She has been teaching all aspects of singing for over 3 decades, including 10 years at CJC.